HMC6352_1Hz - Sets the refresh rate to once per second. 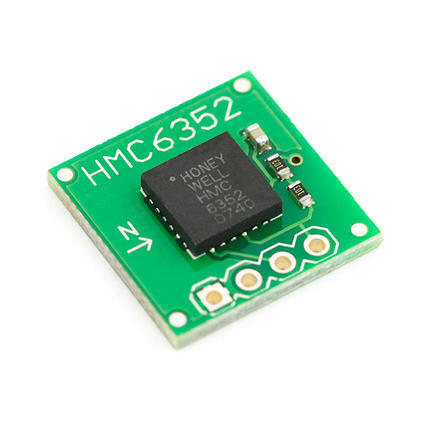 HMC6352_5Hz - Sets the refresh rate to five timers per second ie every 200ms. HMC6352_10Hz - Sets the refresh rate to ten times per second ie every 100ms. HMC6352_20Hz - Sets the refresh rate to twenty times per second ie every 50ms. Sets the refresh rate to once per second. Sets the refresh rate to five timers per second ie every 200ms. Sets the refresh rate to ten times per second ie every 100ms. Sets the refresh rate to twenty times per second ie every 50ms.